CLOSEOUTS. 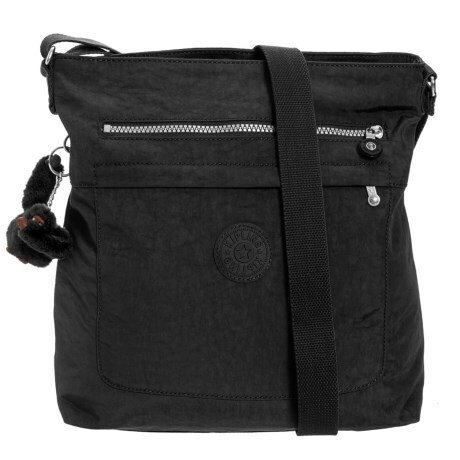 Deceptively compact with plenty of room, Kiplingand#39;s Beverly crossbody bag is made of lightweight, water-resistant nylon, features a plethora of pockets and has a strap that adjusts for easy carrying. Available Colors: RED RUST, BLACK.